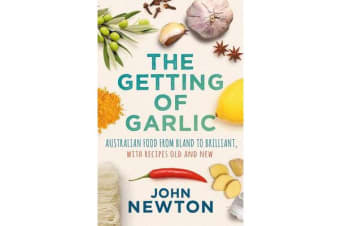 The white colonisers of Australia suffered from Alliumphobia, a fear of garlic. Local cooks didn’t touch the stuff and it took centuries for that fear to lift. This food history of Australia shows we held onto British assumptions about produce and cooking for a long time and these fed our views on racial hierarchies and our place in the world. Before Garlic we had meat and potatoes; After Garlic what we ate got much more interesting. But has a national cuisine emerged? What is Australian food culture? 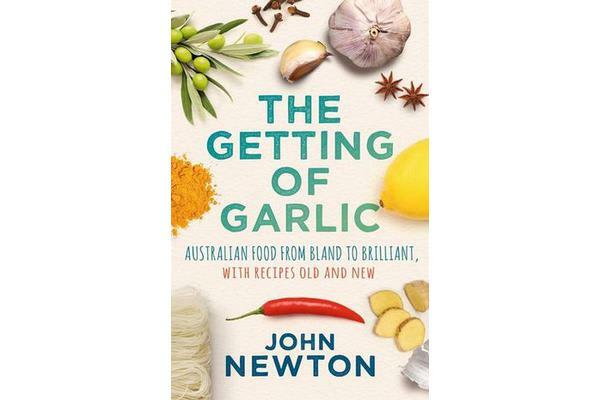 Renowned food writer John Newton visits haute cuisine or fine dining restaurants, the cafes and mid-range restaurants, and heads home to the dinner tables as he samples what everyday people have cooked and eaten over centuries. 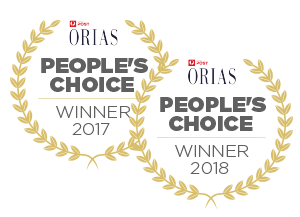 His observations and recipes old and new, show what has changed and what hasn’t changed as much as we might think even though our chefs are hailed as some of the best in the world.